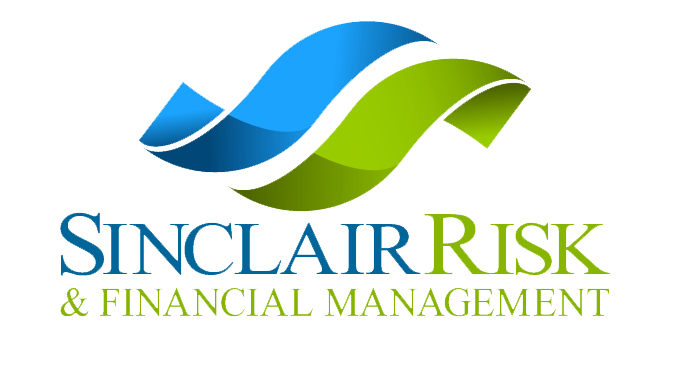 With 40-plus years serving businesses throughout our communities, Sinclair Risk & Financial Management has been at the forefront of changing the way advisors look at Risk Management. Our proprietary Risk Safeguard Advantage platform is a financial risk management system designed to dramatically reduce organizational exposures and premium costs while consistently improving team productivity and morale. Preserving balance sheets while increasing profits. The Sinclair Institute was formed with the mission to help educate our clients on industry specific topics relevant to their businesses. The goal is to help our clients better understand their risk, make adjustments and the result is a more profitable company. 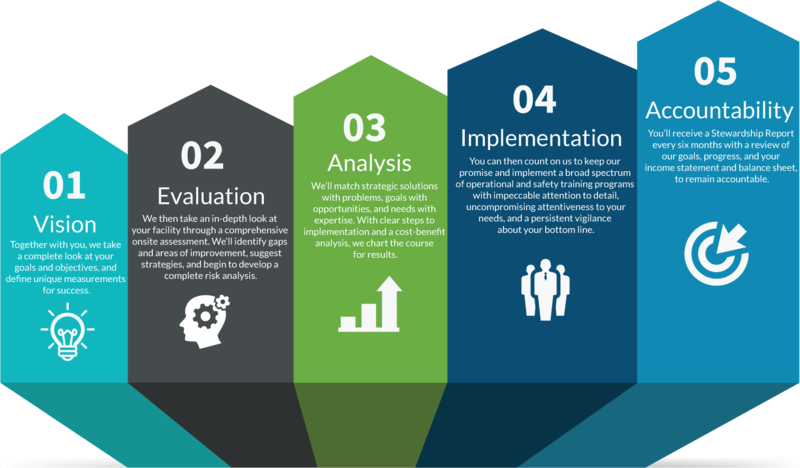 All Sinclair clients have access to seminars and learning panels with industry experts, thought leadership white papers including current industry statistics and points of view and trainings via our Risk Management and loss control division.